Google may hire geniuses, but for some reason, the people who quit Google to create startups aren’t exactly going on to build genius companies.In just 12 years, Google (GOOG) has grown from nothing to being the 117th largest company in the U.S., and by far the biggest name on the Internet. Thanks to a famously difficult hiring process, Google has built up a reputation for having an army of geniuses on staff. But here’s what’s weird: even though many talented engineers and business leaders have quit Google (See the “Google Brain Drain.”), the list of Googler-founded companies is notably lacking in all-stars. Exactly one of them — Twitter — has garnered mainstream attention. And even Twitter is not in the same league as Google, Facebook, or the other heavy-hitters. After Twitter, things drop off steeply. What it is: It's Twitter. It raised money at a $1 billion valuation. 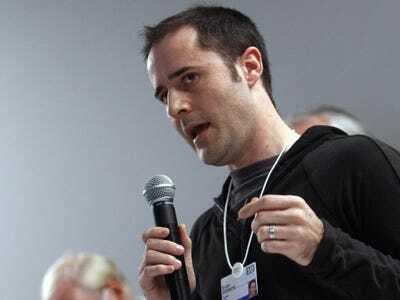 The Google connection: Twitter co-founder and current CEO Evan Williams landed at Google when his startup Pyra Labs was acquired by the search giant in 2003. He stayed for over a year before leaving to resume entrepreneurial work. Why it isn't the next Google: Of all the startups founded by ex-Googlers, Twitter has been by far the biggest success. But after launching into the mainstream in the middle of last year thanks to promotion from celebrities, Iranian protestors, and the almighty Oprah, Twitter has flatlined. Twitter's biggest problem is that while it hopes to make money from search, there's evidence to show that people ignore Twitter search results as best they can. What it is: A status update aggregator. The Google connection: Co-founders Paul Buchheit, Jim Norris, Sanjeev Singh, and Bret Taylor all worked on either Gmail or Google Maps. Why it isn't the next Google: Because it has already been acquired by Facebook for $15 million, plus another $32.5 million in Facebook stock. What it is: Howcast produces and distributes short how-to videos on a variety of subjects. 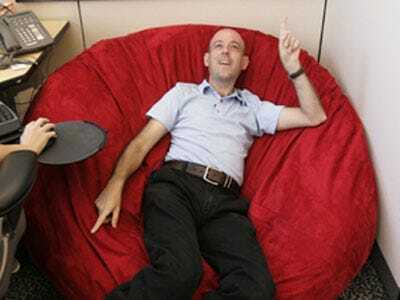 It has over 100,000 videos in its library, and has received $11 million in three rounds of funding. The Google connection: Howcast's three co-founders are Google vets who worked on Google Video and YouTube. Why it isn't the next Google: Howcast obviously has a lot of content, and it has received some surprisingly glowing reviews from PC Magazine, TIME, and others. 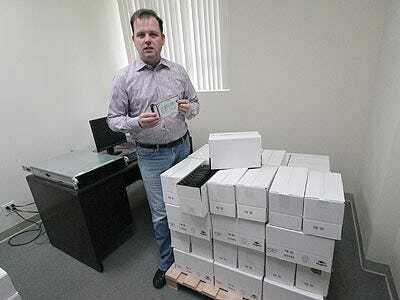 But for the most part, the company is working for a slice of ad revenue from distribution partners like YouTube. This doesn't seem like the road to billions. What it is: Cuil is a search engine that claims to have the largest search index in existence, thanks to a substantially cheaper indexing system. The Google connection: Co-founder and President Anna Patterson and Co-founder and VP of Engineering Russell Power are both former Googlers. Why it isn't the next Google: When Cuil burst on the scene in 2008 -- but before the site went live -- the buzz was that it was the next Google. Reviewers were not kind, however, and it has yet to make much of a dent in search market share. Maybe Cuil will still surprise us, but for now, it's something of a punchline. What it is: A location-based social app. Read all about how Foursquare works here. The Google connection: Dennis Crowley and Alex Rainert founded a startup making another location-based app in 2000 called Dodgeball. 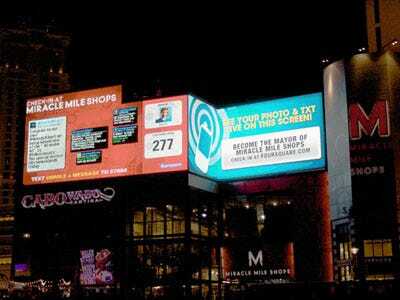 The company was acquired by Google in 2005. After two years, the pair left Google, and Crowley went on to found Foursquare with Naveen Selvadurai. Why it isn't the next Google: Venture capitalists are extremely excited about Foursquare in particular, and in check-in apps more generally. We agree that there could be a huge future for check-ins. But Foursquare (and its competitors) have yet to demonstrate how they can avoid becoming merely a feature of Facebook or Google. 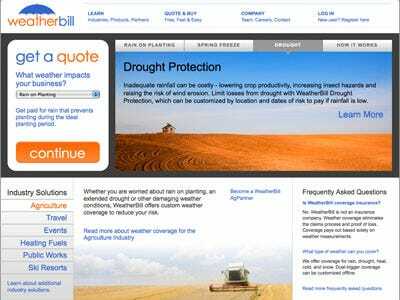 What it is: WeatherBill is a meteorological futures market that allows businesses to hedge against the weather. Businesses that lose revenue when the weather turns bad can effectively purchase insurance, collecting cash every time it rains. The Google connection: WeatherBill was founded by David Friedberg and Siraj Khaliq, a former business developer and engineer respectively at Google. Why it isn't the next Google: It's a neat business, and it has raised a promising $16.9 million in funding. That said, this is obviously a niche market. 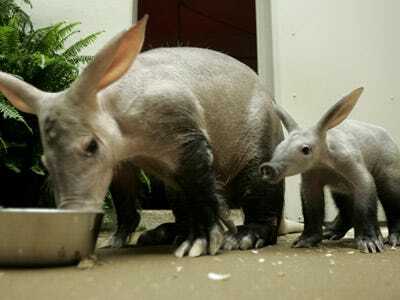 What it is: Aardvark is a neat question and answer service. Learn all about it here. The Google connection: Co-founders Max Ventilla and Nathan Stoll were mid-level guys at Google. Why it isn't the next Google: Because Google already bought it for $50 million. 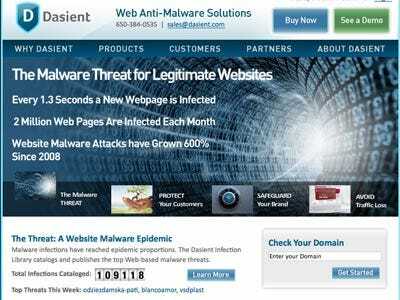 What it is: Dasient provides websites with protection from malware. The Google connection: Cofounders Shariq Rizvi and Neil Daswani held posts as a software engineer and a product manager respectively at Google. Why it isn't the next Google: Web security is a B2B market. What it is: An iPhone app for downloading, storing, and searching all of your email. It's now open source. The Google connection: Founder Gabor Cselle was once a software engineer working on Gmail. Now he's right back where he started, only with a lot more money. Why it isn't the next Google: Because Google already acquired it. 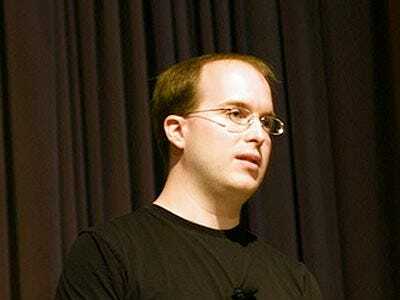 What it is: A developer of widgets and apps. 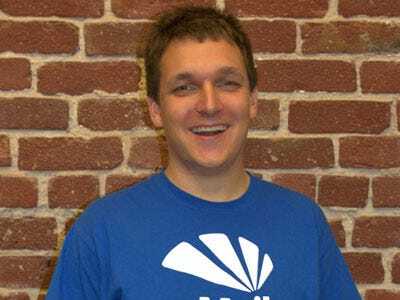 The Google connection: Founder and President Joe Sriver was an early Google employee working on UI. 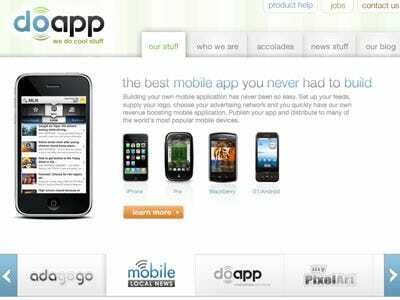 Why it isn't the next Google: DoApp builds apps, not platforms.